Meet Mark, Our Mark Magalog carries Mark Brand Makeup, Clothing and Jewelry. 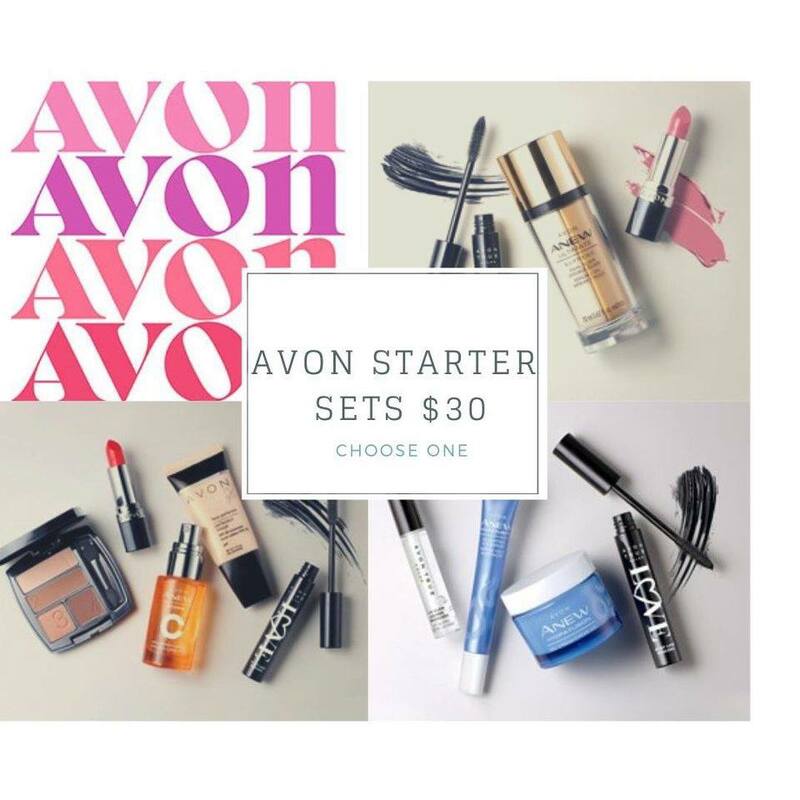 Want to get your Favorite products at a 40% discount? 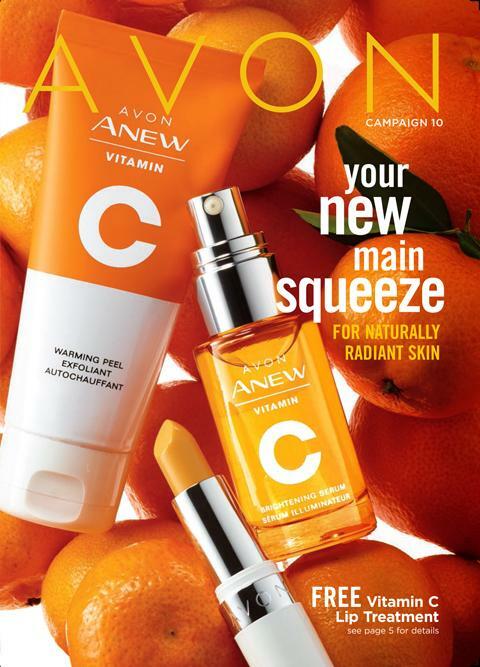 Join Avon today and get the products you love at a discount while making some extra money. Click the Button for info!